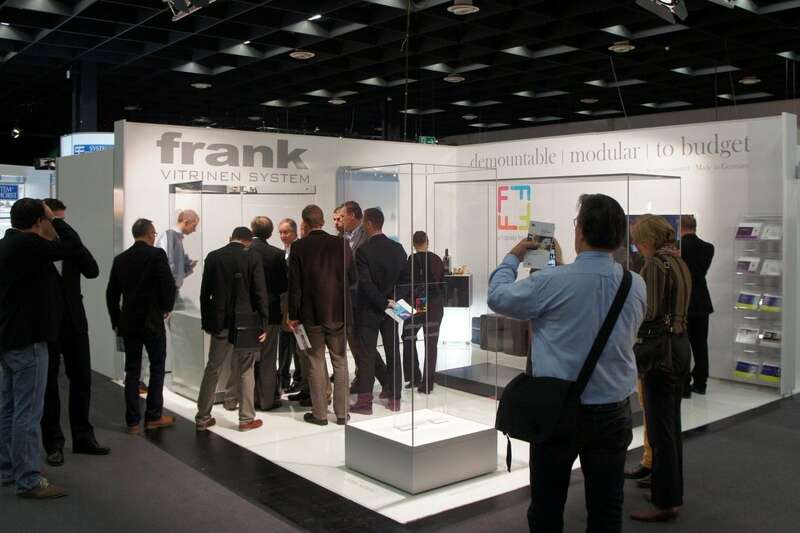 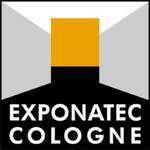 The next EXPONATEC COLOGNE takes place on Wednesday, the 22th of November until Friday, the 24th of November 2017. 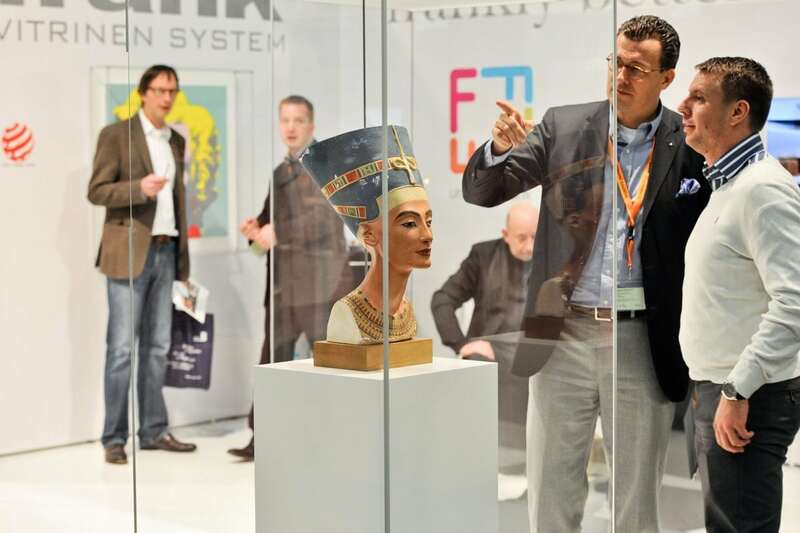 EXPONATEC has established itself as the leading fair for the world of musea, conservation and restoration. 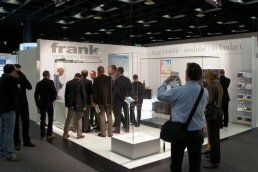 With its rich program and schedule, it offers exhibitors and visitors inspiration for their profession.